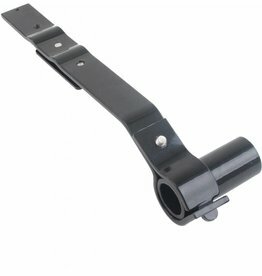 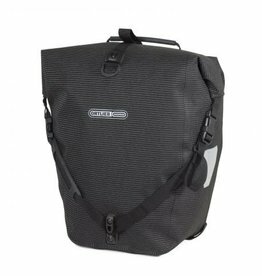 There are many styles of bicycle panniers. 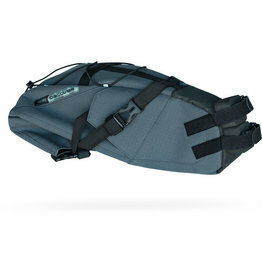 Touring panniers are usually sold in pairs, intended to hold enough equipment for self-sustained tours over days or weeks. 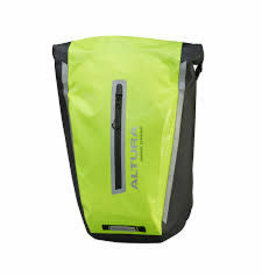 The most common setup is to use a pair of smaller panniers (10 to 15 liters each) mounted on a low rider and a pair of larger ones on the rear carrier (20 to 30 liters each). 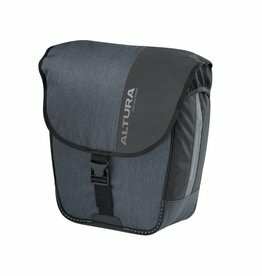 Commuters who bicycle have pannier options designed to hold laptop computers, files and folders, changes of clothes or shoes and lunches. 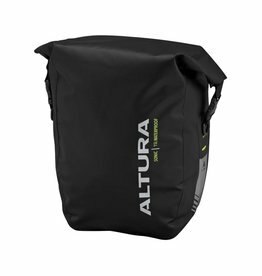 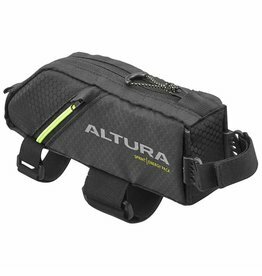 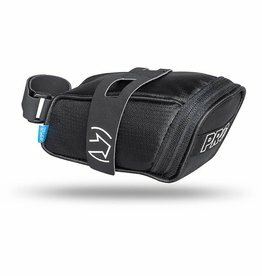 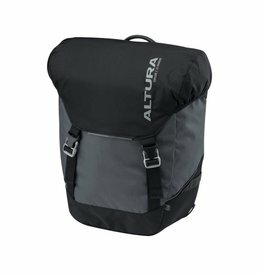 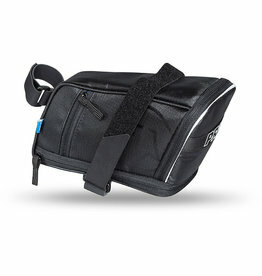 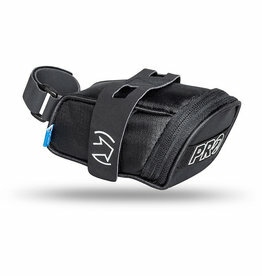 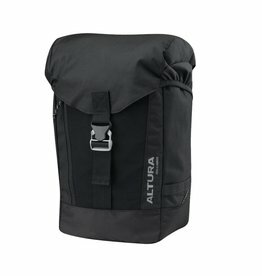 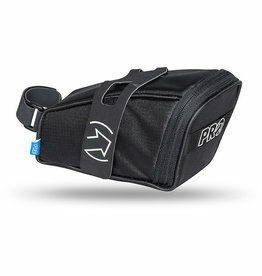 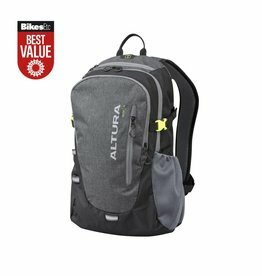 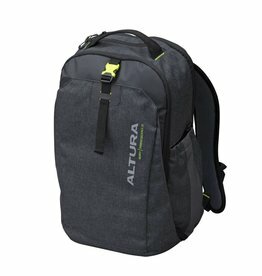 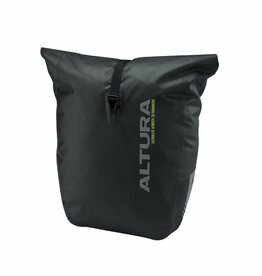 There are also panniers that convert to backpacks or shoulder bags for easier carrying when not on a bicycle.